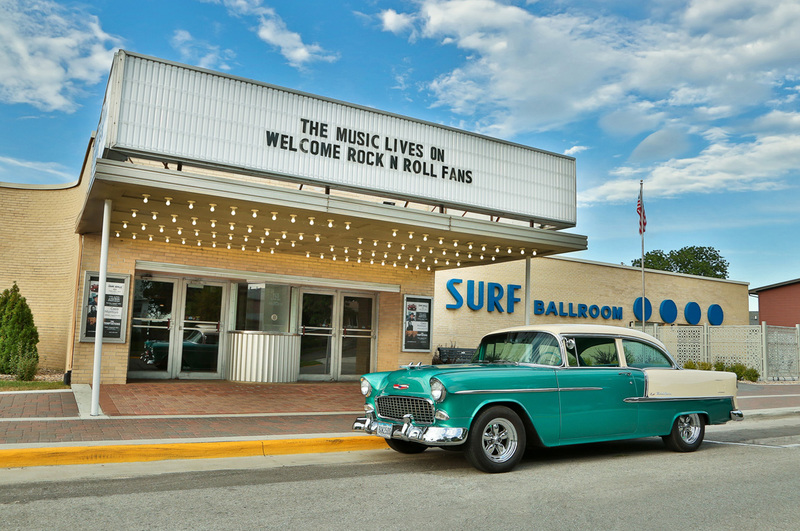 “The day the music died.” The final concert site of Buddy Holly, Ritchie Valens and J.P. “The Big Bopper” Richardson and one of the last remaining ballrooms in the Midwest. Located less than a block to the west of the Surf Ballroom is Three Stars Plaza which features a central art sculpture honoring the rock and roll icons. The feature is especially striking at night when the neon lights glow. Group Tour Hours of Operation: Regular hours plus other times by appointment for motorcoach tours only. Group Admission Rate: $8 per person for narrated tour and video; additional $1 per person includes snack. Group Tour Size: 30 minimum and 95 maximum. Guided Tours Available: Yes, reservations required (2-week notice).